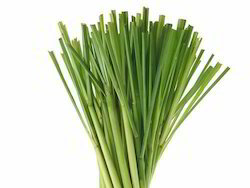 Part Used: Lemongrass Leaves, Lemongrass Oil. Habitat: Culivated in north india. Perennial, densely tufted, aromatic grass. Stems underground, short, whitish or pale-violet. Leaves in dense clusters, linear amplexicaul, rough-margined, glaucous green on both sides. Palmarosa, cn-5 cultivation in karnataka. Our Lemon Grass Tea Cut (Andropogon Citrates) is an excellent stomachic to children. This lemon grass tea is prepared using lemon leaves and mainly used in the form of infusion or decoction. Our range is recommended as a diaphoretic in fever and widely used as a stomachic tonic, diuretic and refrigerant. 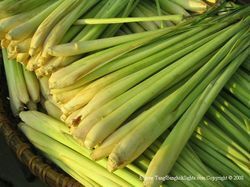 We provide 100% organic lemon grass.